Trendy, lively quartier. Behind the Grand Hotel Kempinski, 150 metres from the lake, adjacent to several luxury hotels. Just minutes from main connections. 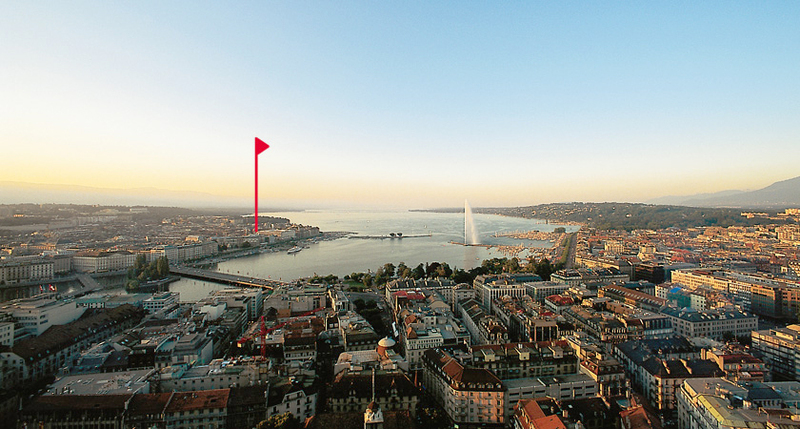 1 Gevray is perfectly located, in the centre of the city of Geneva. 1Gevray, prestigious residence in the heart of Geneva, offers you the ultimate in luxury apartments, both duplexes and single-floor units. © Lake Property 2014 | All right reserved.